Improve the coordination of security by bringing all surveillance technologies under one roof. Increase control over a complex network of alarms in accordance with security priorities, so that the most pressing incidents can be responded to with urgency. Meticulously monitor the safety of personnel using real-time GPS signals, two-way communication devices and ‘panic’ and ‘man down’ alarms. Visually oversee geographically disparate assets by connecting hundreds of IP and analogue CCTV cameras to a single display interface. What do we do for Critical National Infrastructure clients? Critical infrastructure and utilities are indispensable components of modern society. Without energy, wired and wireless communication and infrastructure, the functionality of many other sectors would be jeopardised. Veracity grants critical national infrastructure and utilities clients the capacity to preempt and respond to security breaches. By providing a surveillance solution that enables the client to seamlessly carry out multiple surveillance exercises simultaneously, Veracity increases the resilience of CNI and utilities providers. Large numbers of alarms, motion censor triggers and patrol guard correspondence can create logistical difficulties for control room operators. However, Alarm Receiving allows clients to customise the way in which incidents are brought to the attention of control room operators, so that the most pressing incidents are given graphical user interface priority. Control room operators can rest assured knowing that all incidents will be reported systematically and automatically using Incident Management, which also allow the user to oversee all recorded data over a period of time in automatically generated, graphically rich reports. For incidents that are visually evident, Command and Control gives control room operators the capacity to oversee vast areas: users can toggle between hundreds of analogue and IP CCTV cameras from a single, customisable display interface for seamless visual oversight of assets. Patrol personnel can be monitored using Guard Tour and Lone Worker, so that control room operators are notified of any disruptions to a procedural patrol routes or safety threats. 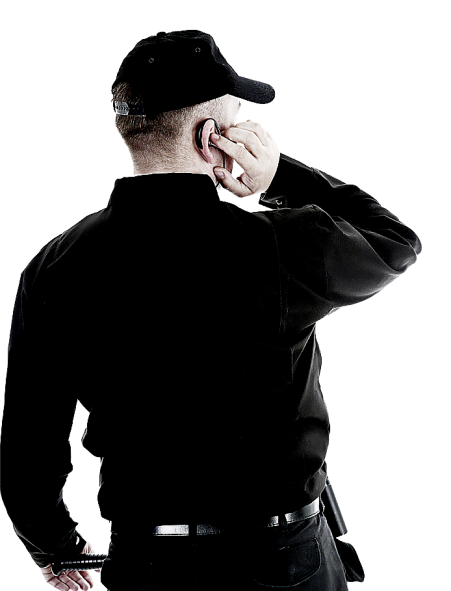 If a disturbance does occur, Dispatch grants control rooms the capacity to see which security personnel are nearby and can respond the quickest, minimising incident-response latency. To modernise the Council’s property security arrangement, icomply (Veracity Systems Ltd) provided a bespoke solution which has enabled the management of 210 properties from one integrated control room.